A handsome young man and a budding scientist, Shulk is the main protagonist in the Xenoblade Chronicles game. After his home colony is attacked by the Mechon, he and his friends set off to take them down. Shulk wields the Monado, a legendary blade imbued with a curious power that allows it to effortlessly slice through Mechon armor. In contrast to his position on the Super Smash Bros. tier list, Shulk is a highly capable amiibo with an incredibly potent skill set. He possesses a deadly set of smash attacks: each one has great strength and range and are strong against shields. Alongside these, Shulk has access to the strongest counter in the game: with proper timing, it can help him turn a match around in just a few seconds. 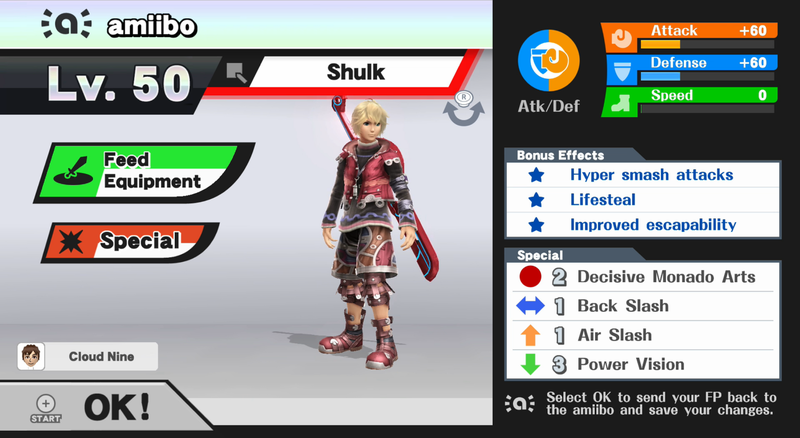 Each of Shulk’s Monado Arts help him to catch opponents off-guard by shuffling his stats. The Buster and Smash Arts in particular are invaluable and are essential to his success. Shulk has very promising strengths, but he is not without his flaws. A general rule of thumb in Smash is that with great power comes great lag, and Shulk is no exception: his strongest moves are horribly slow and can be taken advantage of due to their sluggishness. Shulk’s AI can also self-destruct in several ways. Most commonly, Shulk will use Back Slash off the edge. 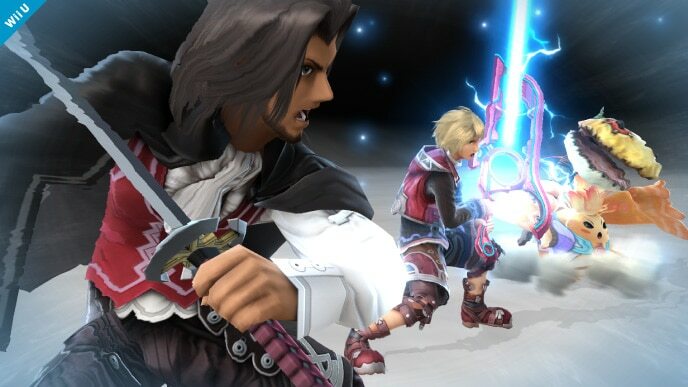 More rarely, he will shuffle through his Monado Arts while recovering – this distracts him from successfully returning to the stage. Finally, Shulk may prioritize the Jump and Speed Arts over the superior Buster, Smash, and Shield Arts. Shulk has an extremely high potential that can be met with patience and perseverance. Focus on ironing out his tendency to self-destruct, and you will have a truly formidable fighter on your hands. Decisive Monado Arts OR Hyper Monado Arts: The Decisive Monado Arts last longer and cannot be cancelled. These traits line up nicely with the Shulk amiibo’s tendencies: it will never cancel an Art, so Decisive Monado Arts is quite fitting. Alternatively, Hyper Monado Arts amplifies the buffs and debuffs of each Art, but the effects end faster. Either of these custom moves works well for Shulk – it simply comes down to your personal preference. Power Vision: A custom down special with drastically increased damage and knockback. Consecutive uses of Power Vision shorten its active frames – this means that after several uses in a row, it will be impossible to successfully counterattack until a cooldown period ends. Neutral options: jab, forward tilt, down tilt, and up tilt. Jab is one of Shulk’s fastest attacks and serves as a solid “get-off-me” move. 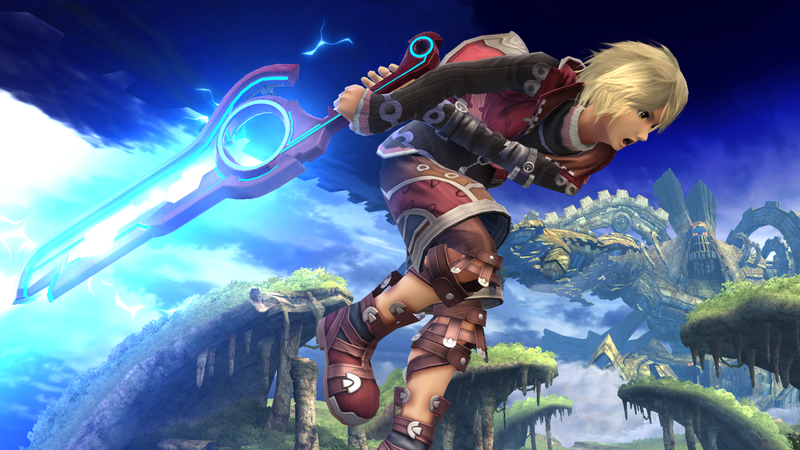 Shulk’s tilts have impressive strength and reach, making them great neutral options. Main KO moves: forward smash and up smash. In addition to having incredible damage and knockback, Shulk’s forward smash is strong against shields and serves as a great edge-guarding tool. Up smash has limited horizontal range, but extends very high, making it an optimal aerial punish. Moves to avoid: Monado Arts (Jump), Monado Arts (Speed), and Back Slash. The Jump and Speed Monado Arts do not bring Shulk much benefit. Shulk’s AI often prioritizes activating either the Jump or Speed Arts, which can put him at a disadvantage in certain situations. Back Slash is rather weak and Shulk has a tendency to self-destruct with it, so avoid the move entirely during training. Situational moves: Monado Arts (Buster), Monado Arts (Smash), and Monado Arts (Shield). The Buster Art is pink and increases the damage of Shulk’s attacks. Activate this Art when the opponent is at low percentages. 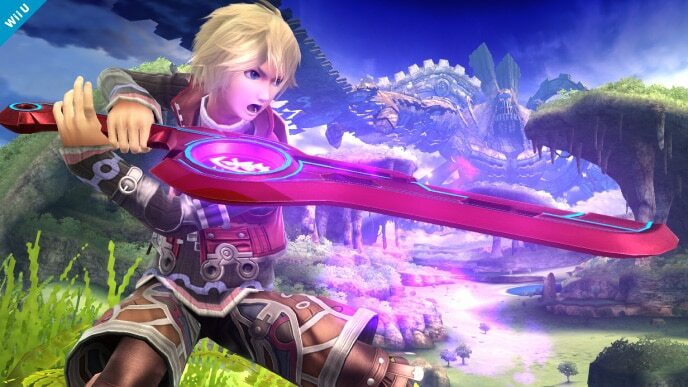 The Smash Art is red and increases the knockback of Shulk’s attacks. Activate it against a weakened opponent. The Shield Art is yellow and increases Shulk’s defensive capabilities. Activate the Art when you have taken over 100% damage. Utilize down throw as a secondary KO move. With the Smash Art active, Shulk’s down throw can KO opponents at early percentages. It’s most effective when used facing the very edge of the stage. Thanks to Blue for compiling Shulk’s information. Images are courtesy of SmashWiki and the official Super Smash Bros. website.